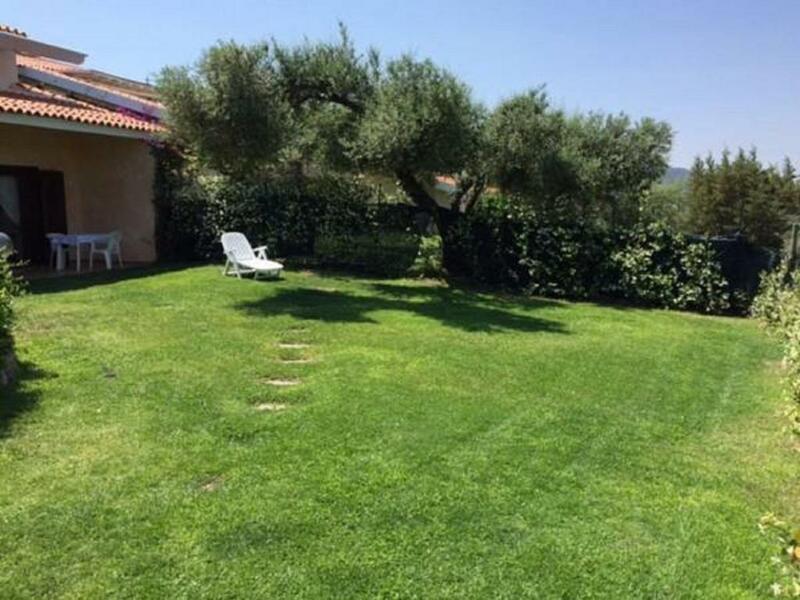 Costasmeraldina is located in Porto Rotondo, 2,650 feet from the beach. 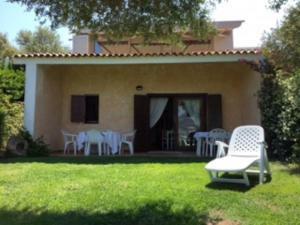 It offers self-catering accommodations with Tyrrhenian Sea views. The house will provide you with a patio and seating area. There is a kitchenette with a refrigerator and kitchenware. The unit comes with 2 bathrooms. Free on-site parking is provided. 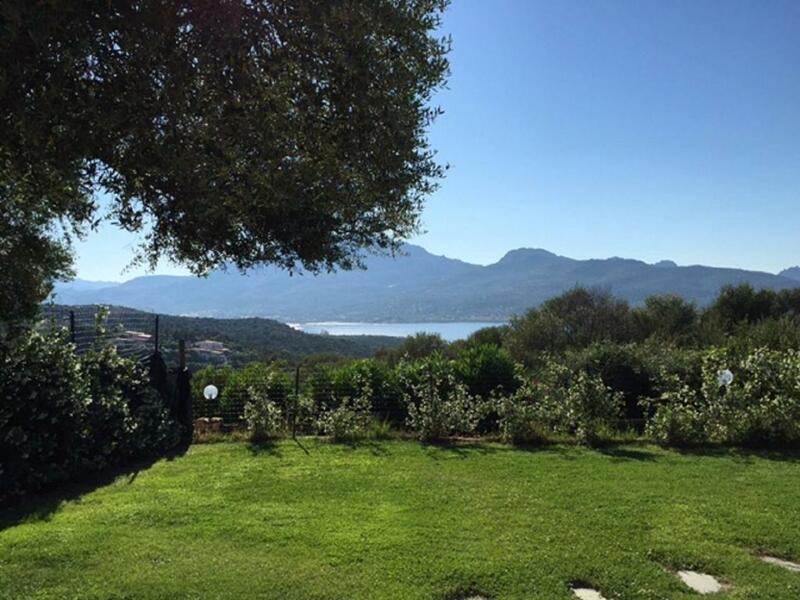 Porto Rotondo Marina is 2,950 feet from the property. 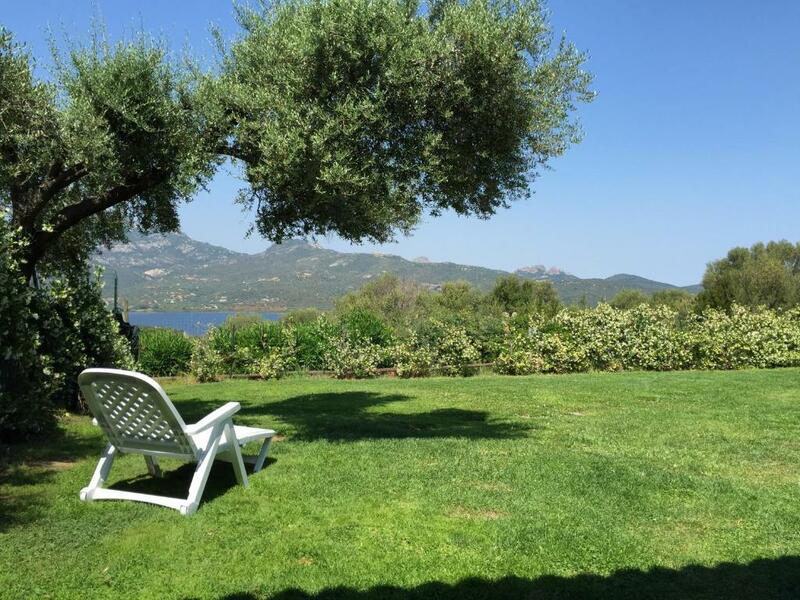 Olbia Costa Smeralda Airport is a 20-minute drive away. When would you like to stay at Residenza Costasmeraldina? Self-catering accommodations with Tyrrhenian Sea views, a patio and a seating area. There is a kitchenette with a refrigerator and kitchenware. The bathroom comes with a shower. The terraced cottages form a unit completely placed among the green, well integrated in the surroundings. From here, people can have a delightful view of the Gulf of Marinella and see a magnificent sunset each evening. All the house units become a natural part of the local typical Mediterranean vegetation, being made of the typical Sardinian stone. The village is at about 10 km from Olbia and 3 km from the centre of Porto Rotondo, striking and living town that is the centre of the sea and night life thanks to its several facilities: shops, restaurants, pizzerias, discos, night-clubs and especially its elegant atmosphere. There are a holiday farm, a supermarket and also a scooter-rubber boat-boat hire in this neighbourhoods. At 2 km there is the Gulf of Marinella, with its delightful sandy beach, suitable both for children and for people keen on sailing or windsurf. I like to assist and please my guests, providing all kinds of information on beaches, restaurants and other types of events. I will also be present on site providing my guests with 24h assistance. Porto Rotondo is one of the best known seaside resorts of Sardinia. It takes only a few minutes from Olbia to get there. The town stands on the northern side of the promontory of Punta Volpe - Monte Ladu. Since 1963 it has gone through a phase of big growth, especially during the Seventies. The fascinating alleys of the old town lead down to the port, made out of a roundish inlet, where stand houses and villas. See the little square of San Marco and the surrounding lanes; a flight of steps leads to the church of San Lorenzo, made of granite at sight. The splendid open-air theatre made of granite (1995) is a few metres far. Along the coast of Punta Volpe-Punta Lada you can find a lot of beautiful little beaches and admire delightful views as well as big and prestigious villas. House Rules Residenza Costasmeraldina takes special requests – add in the next step! You can bring your own bed linen and towels or rent them on site at EUR 50 per person. Please inform Residenza Costasmeraldina of your expected arrival time in advance. You can use the Special Requests box when booking, or contact the property directly using the contact details in your confirmation. We need at least 5 reviews before we can calculate a review score. If you book and review your stay, you can help Residenza Costasmeraldina meet this goal.